What Does Low Protein Mean? An adult dog’s diet should constitute about 18–20% of the protein in dry food. Commercial foods tend to range around 25%. However, dogs in need of a low protein diet should have food that is around 16%. 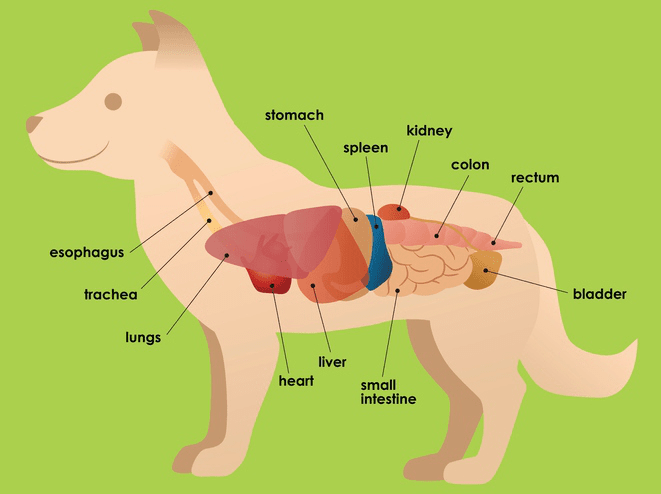 This low-protein diet will reduce the workload on organs giving you a healthier and happier dog. 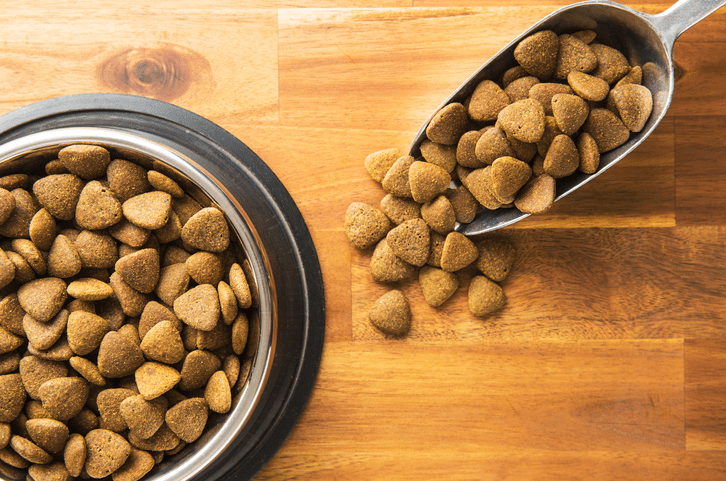 Owners should make sure that their pet maintains a healthy weight while ingesting the appropriate amino acids, vitamins, carbohydrates, and fats on this new eating regimen. Depending on your pet’s health issue, one brand may be better than another. 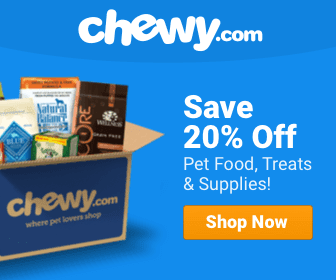 What Brand of Low Protein Dog Food Is Best? There are some great low protein dog foods available. Reading nutrition labels and talking to your veterinarian can help you pick the best one for your pet. The products listed below are aimed at specific health issues and ages. 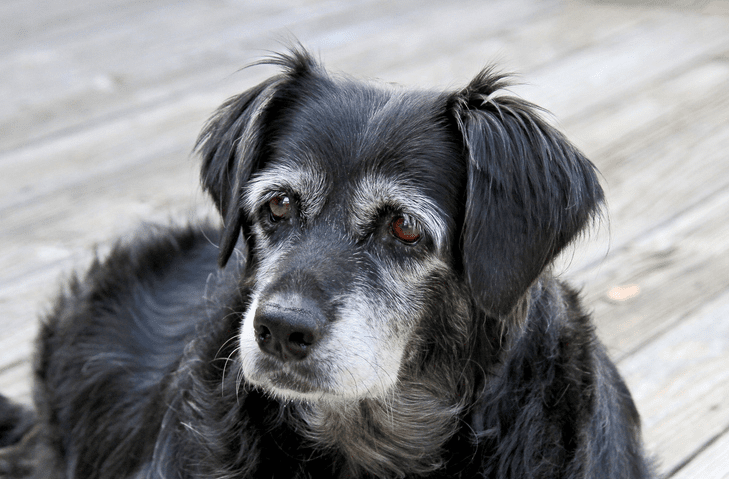 While some of these meals require prescriptions, others are helpful with overall health care for our aging pets and can be bought without one. As our dog’s age, they often need a food product that is gentler on their systems. Low-protein foods aren’t required for all seniors. However, for those who do, it protects vital organs while controlling weight through easy to digest recipes. These products have increased vitamins and minerals to boost immune systems while caring for their overall health in your pets for later years. A product specially designed for older dogs that need less protein. A reasonable price for a quality product. It comes in chicken or lamb flavor with easily digestible content. It has regulated protein with a wide array of minerals, vitamins, and amino acids. There is no prescription needed for this healthy choice. This specialized formula is low protein and great for your much older dog. It has DHA, EPA, and antioxidants that will help your pup as they age. The phosphorus levels are controlled to help in the maintenance of kidneys as well. It gives your friend lots of energy and uses L-Carnitine to help metabolize fat keeping their weight in check. It’s a non-prescription purchase with potentially great health benefits. This flavorful chicken and barley dog food is a good price for a great product. It is available in wet or dry form. Reduced protein places less stress on the kidneys allowing for better function. Sodium is reduced to help blood pressure and omega-3 fatty acids help blood flow to the kidneys. B-complex vitamins are present to help to make up for any vitamins lost in urine. A prescription is needed for this healthy option. This quality product is a little more expensive but worth it. 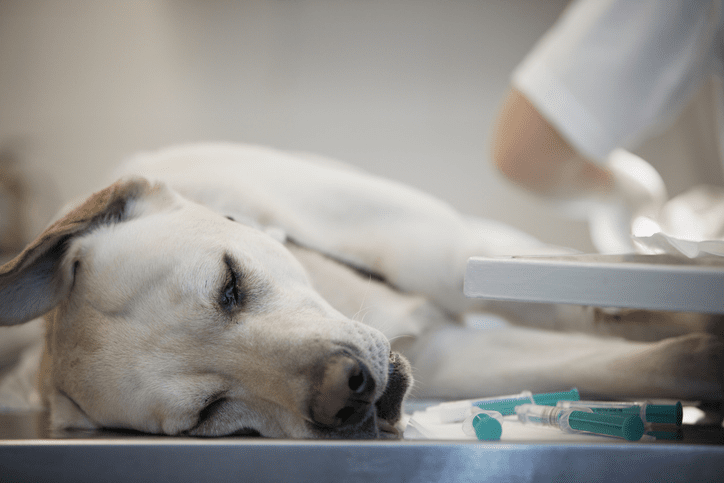 It is formalized to reduce the workload on the kidneys while helping your dog feel better overall. It is low in protein and contains phosphorous to help renal insufficiency. The flavor makes a dog want to eat when their appetite is lagging. The nutrients bring down blood pressure while acting as a natural anti-inflammatory. A prescription is needed but the benefits are great. Great product that will help with liver function. Restricts copper to help minimize the accumulation of liver cells while enhancing essential nutrients It is tasty with easily digestible vegetable proteins to support digestive health. Prescription required for this healthy alternative. This product will help reduce liver workload allowing liver tissue to regenerate. It maintains normal fat metabolism in the liver with high levels of L-carnitine and L-arginine. It helps avoid nutrient deficiencies related to liver issues while offering great taste for your pup. Prescription required for a product that will benefit your dog’s liver care. These healthy low-protein dog food picks when combined with exercise and veterinary care will enhance your dog’s health. Choosing the right one for your dog’s circumstances is important in supporting his well-being.